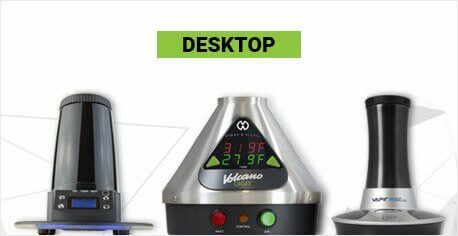 Vaporizers purchased through TVAPE, which are not covered under our Hassle Free Warrantee™ Program, are covered under a 30-day store warranty starting from the purchase date, except for Yocan units which are covered under a 14-day store warranty from the purchase date, and except for Bo One Device Only, Puffco Peak, Haze and Pax units that are covered directly by the manufacturer’s warranty after purchase. Please allow up to 15 business days from the date of us receiving your defective product for the warranty claim to be processed. To make a warranty claim you must contact us at cs@tvape.com to state the warranty issue. We will then issue you a warranty reference number that must be labeled on your package in addition to the warranty address we provide you with. Customers are responsible for the shipping cost to return their units to us. Please note warranty does not cover normal wear and tear, water damage or physical damage. It also does not cover damaged user guides, packaging or glass parts. Due to the limited life span and disposable nature of coils, cartridges, removable batteries, nails, atomizers, tanks and cartomizers there is a dead on arrival warranty for these items. If they do not function out of the box we must be notified within 3 business days of you receiving your items in order to replace them. 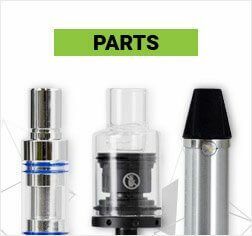 Vaporizers that have been modified or dismantled are also not covered under warranty. Products that are not 100% clean, do not qualify for warranty. TVAPE reserves the right to refuse a warranty claim. This is our premium store warranty and only select units are covered under this program. Which units are covered are outlined in the warranty tab on each individual product page. 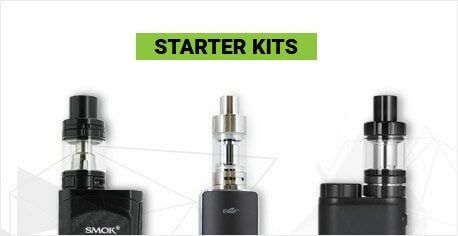 The advantages of this program are: 1) TVAPE will process all claims for the full term of the manufacturer warranty; and 2) Majority of eligible warranty claims will be replaced with a new unit (conditions apply). For defective products after the 30 days of purchase, warranty issues are handled by the manufacturer. You must show proof of purchase with the invoice provided by TVAPE to receive warranty from the manufacturer. For a list of product manufacturers and their contact details, please review: Manufacturers. 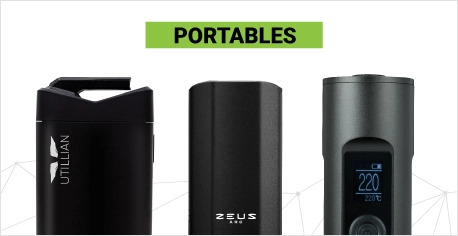 For battery powered vaporizers, the battery, as usual, is subject to degradation and reduced runtime over the course of regular use, but most manufacturers typically feature a 90-day replacement policy in case of defect. For defective products after the 30 days of purchase (14 days for Yocan units), warranty issues are handled by the manufacturer. 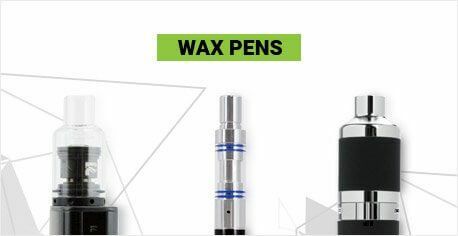 Warranty for Bo One Device Only, Puffco Peak, Haze and Pax units are covered directly by the manufacturer after purchase. You must show proof of purchase with the invoice provided by TVAPE to receive warranty from the manufacturer. For a list of product manufacturers and their contact details, please review: Manufacturers. For battery powered vaporizers, the battery, as usual, is subject to degradation and reduced runtime over the course of regular use, but most manufacturers typically feature a 90-day replacement policy in case of defect.